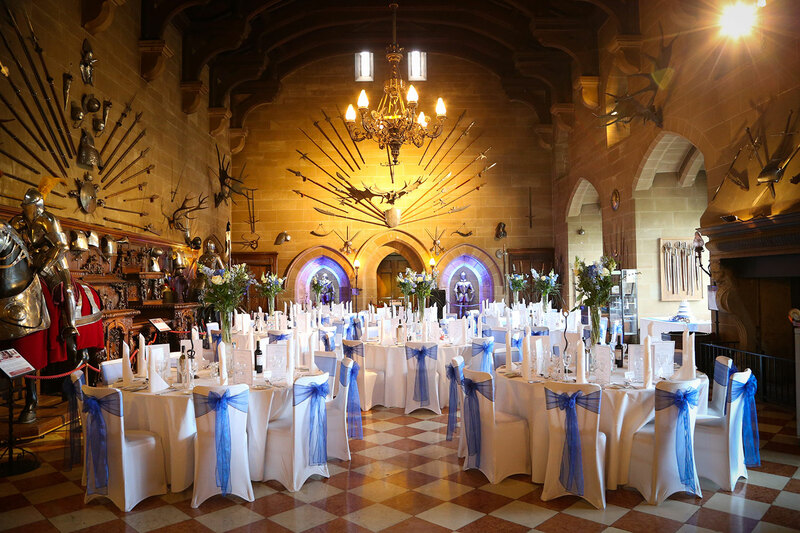 There’s nothing more like a fairytale wedding venue than getting married in a castle. Feel like royalty as you celebrate in this opulent venue that is filled with historical elements. With the lavish Great Hall, State Rooms and 60 acres of grounds, there are plenty of picture-perfect moments at your disposal. Contact us here regarding bookings on your upcoming event.